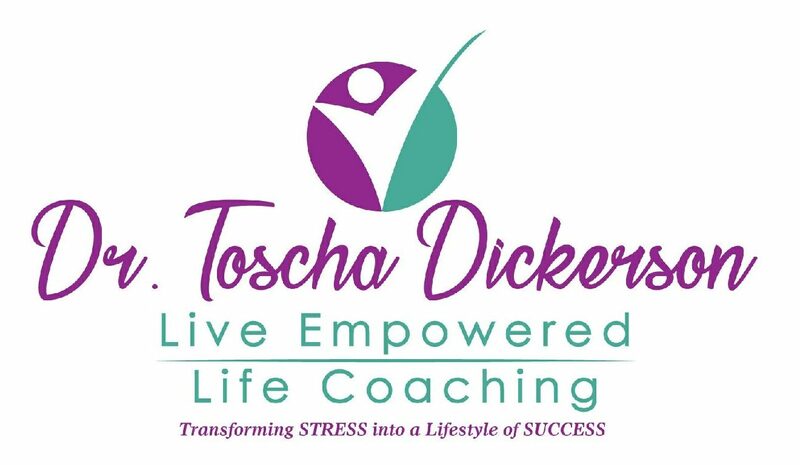 In this mesmerizing read, Dr. Toscha gives step by step instructions on how to transform your life and find your authentic self. These instructions are followed by personal stories that includes her closest friends and their walk together in overcoming distress. If you have ever experienced ridicule, labeling, or misconceptions; then this is the book for you. Don’t take our word for it! 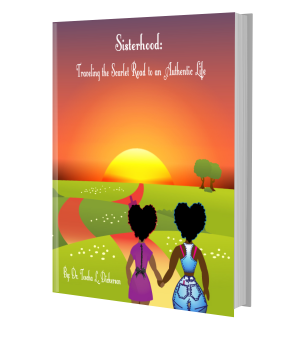 Read these recent reviews of Sisterhood: Traveling the Scarlet Road to an Authentic Life! Learn to become your authentic self within 14 days. Why wait on true happiness ?